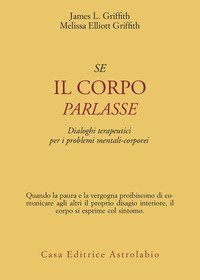 La terapia narrativa e la psicofarmacologia nel trattamento dei disturbi che espongono spesso pazienti e familiari alle accuse di simulazione e i medici alla frustrazione di una cura lasciata a metà. Featuring over 1,800 incredible illustrations, this carefully catalogued reference book represents the latest in ultrasound imaging from Amirsys, the world's leader in medical information systems. 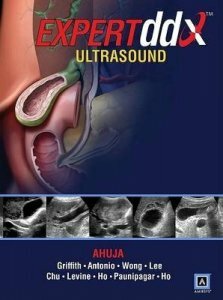 Designed specifically for the busy practitioner, "EXPERTddx: Ultrasound" guides readers toward on-target differential diagnoses based on key imaging findings and clinical information, making it today's ultrasound reference book of choice. Each differential is discussed in bulleted text that distills the pertinent information down to the essentials, helping practicing radiologists make informed decisions quickly. In addition, each differential provides at least eight beautiful images, all of which are annotated with succinct captions that highlight key imaging findings. 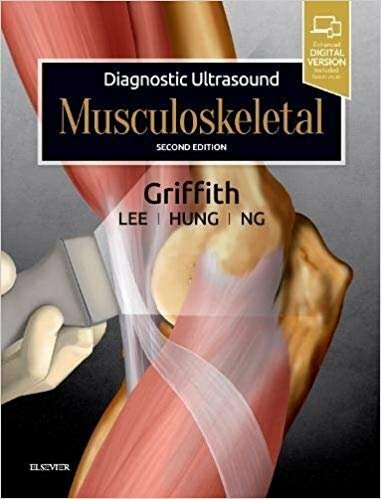 This unique reference book will surely become the go-to resource in ultrasound imaging. An online eBook companion offers fully searchable text and hundreds of additional images.